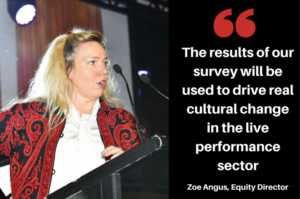 Almost a quarter of victims of sexual harassment, assault or bullying in live theatre do not make a complaint because they fear it will have repercussions for their career, according to our just-concluded survey. 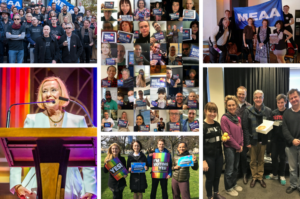 A look back at how 2017 panned out for MEAA members. Journalism has always been great fodder for film. 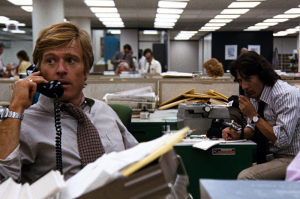 Here are a couple of dozen of the best films made about journalism. 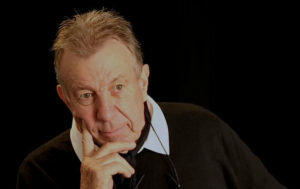 Screen industry legend Ray Brown — recently honoured with a MEAA lifetime membership — talks about his career and the role that the union has played in his life. 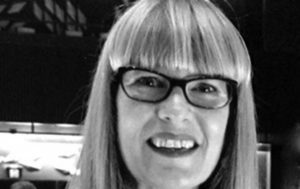 As well as one of the best sound editors in Australia, Jenny Ward has been a long-term advocate for her union and her industry, for which she is to be awarded a MEAA Gold Honour Badge.